Joe Cumello is CMO for Ciena where he oversees all global marketing and communications activities of the company. Joe works across the organization to bring solutions to market, position Ciena innovations with customers, and provide the content and strategy sales requires for successful outcomes. Joe has over 20 years of marketing experience in the networking space having worked with both start-ups and large brands in the telecom equipment market. 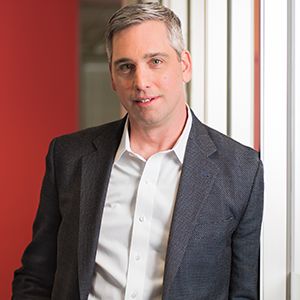 He joined Ciena in 2015 through the Cyan acquisition where he was Cyan’s CMO. Prior to that, Joe was Vice President of marketing at Sidera Networks, a major provider of fiber-based communications services to large enterprises, data centers, and carriers.